Unfortunately we are no longer able to hire out canoes and kayaks, as such we would reccomend contacting one of the local hire centres such as Wareham boat hire, more details can be found below. 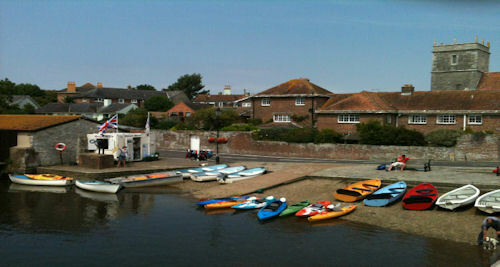 Based on the River Frome, Wareham boat hire are ideally located for Canoe, Boat and Paddle board hire. They have a fleet of various kayaks for hire and also run a Kayaking club, please contact them for more details, prices and availability.